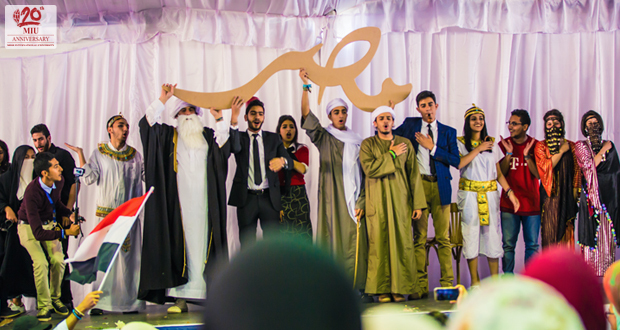 The International Day, which was held on Sunday, March 12th, 2017, is one of the most awaited and exciting events at MIU, where each group of students get the chance to show off their creativity and artistic talents in representing 17 different countries around the world, from colorful, folkloric costumes of each country to mesmerizing dances and songs. 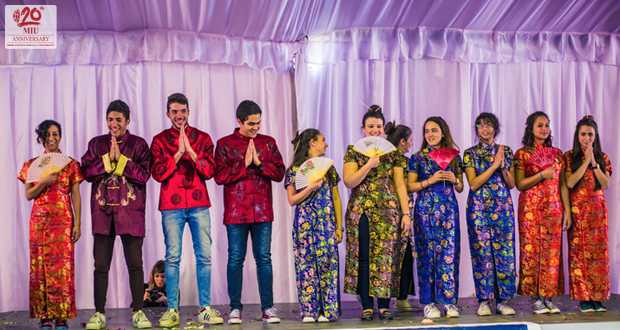 The day was full of entertaining shows, delightful music and enthusiastic students who worked together as teams and let everyone feel the ambiance of different countries, starting from their authentic food, all the way to their culture and costumes. 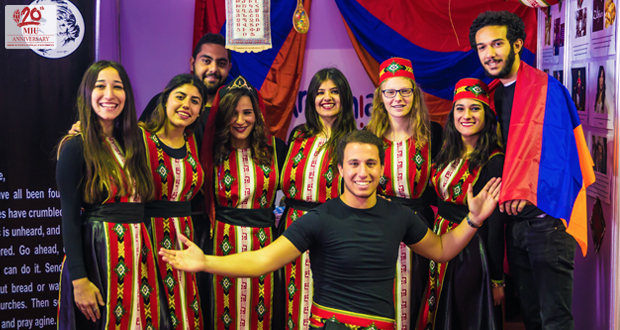 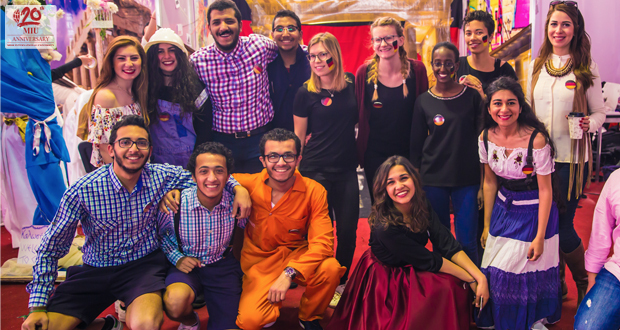 The event was organized by the Public Relations team and MIU-MUN Club and there were more than 500 staff and faculty members, as well as students. 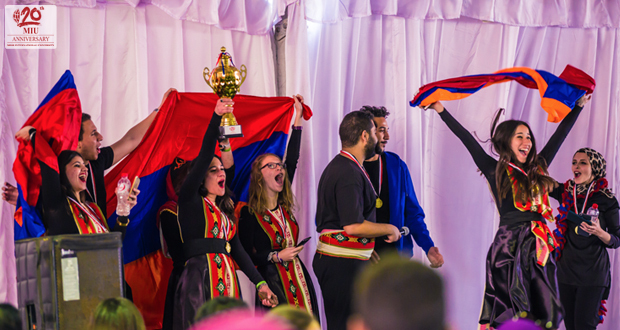 At the end of the show, the winners were team Armenia, who presented the country perfectly with a beautiful folkloric dance and song. 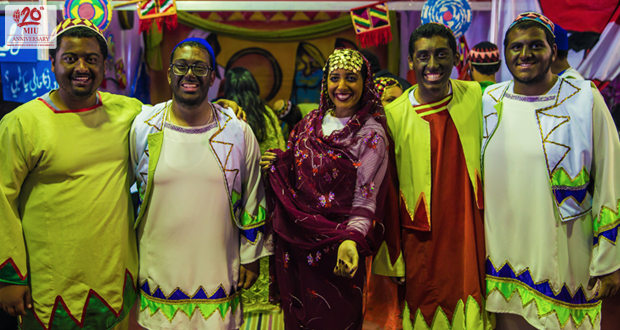 The second place was Egypt, with their lovely portrayal of Egypt in all its phases. 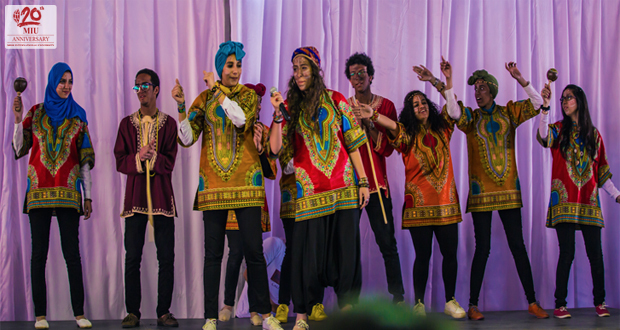 Finally, Sudan won 3rd place in the competition.